Travel + Leisure Magazine, self-described as " The World's Most Influential Travel Brand " has released the 2018 edition of their World's Best Awards. The awards provide rankings in many different categories such as The Top 100 Hotels in the World and the Best Cities in the World. St Lucia was ranked 5th in The Top 15 Islands in the Caribbean, Bermuda, and the Bahamas, beaten only by St. John, U.S. Virgin Islands; Jost Van Dyke, British Virgin Islands;Virgin Gorda, British Virgin Islands; and Anguilla. 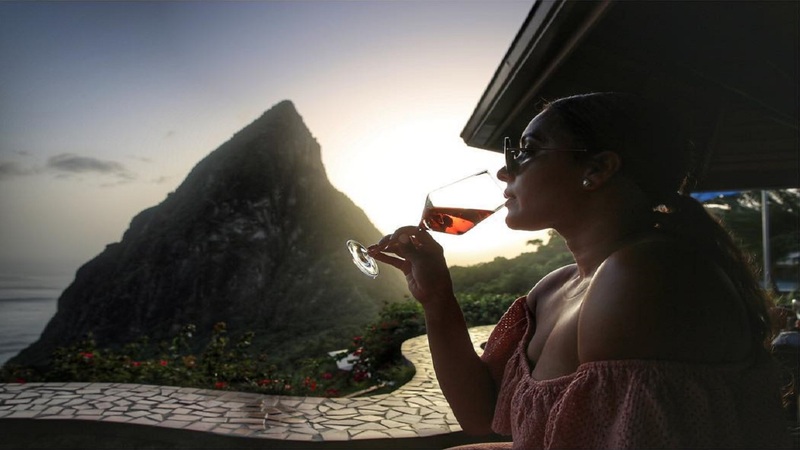 St Lucia was dominant in The Top 25 Resort Hotels in the Caribbean, Bermuda, and the Bahamas rankings. The placements were Marigot Bay Resort & Marina (20), Cap Maison (8), Anse Chastanet Resort (6), Ladera Resort (5) and Jade Mountain (2). 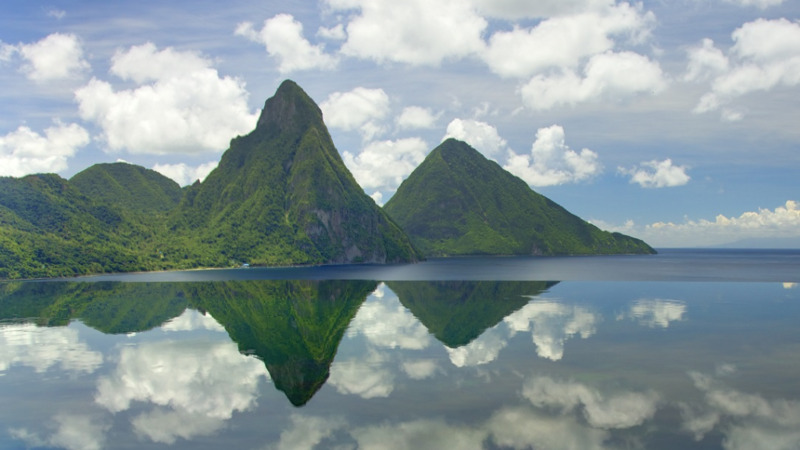 Jade Mountain was the only St Lucian hotel to make the global best hotel list, coming in at 56. Frangipani Beach Resort in Anguilla placed third in the world. The awards are based on a reader survey in categories including airlines, airports, car-rental agencies, cities, cruise ships, destination spas, hotels, hotel brands, islands, tour operators, and safari outfitters.